With STEM (and STEAM, because yay art!) a major focus in education these days, you’ll find toys, books, and apps for kids of all ages that highlight science, technology, engineering, and math. Being big fans of STEM at Cool Mom Tech, we’re so glad to see TV shows for kids popping up, all of which highlight STEM for your budding scientist, programmer, mathematician, or engineer, especially ones with strong female characters. Here, 5 cool STEM TV shows for kids, that are all approved by our own girls (and boys). Created by Randi Zuckerberg (does the name sound familiar? ), Dot. 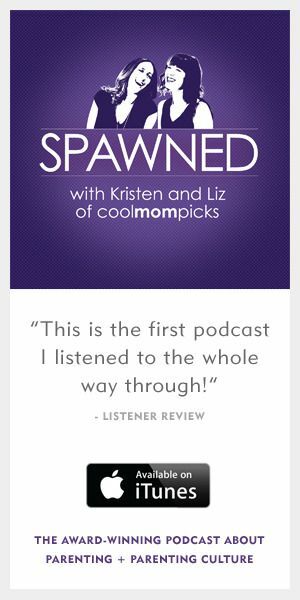 premiered on Sprout this month and in short, we love it. Aimed at kids ages 4 – 7, Dot. 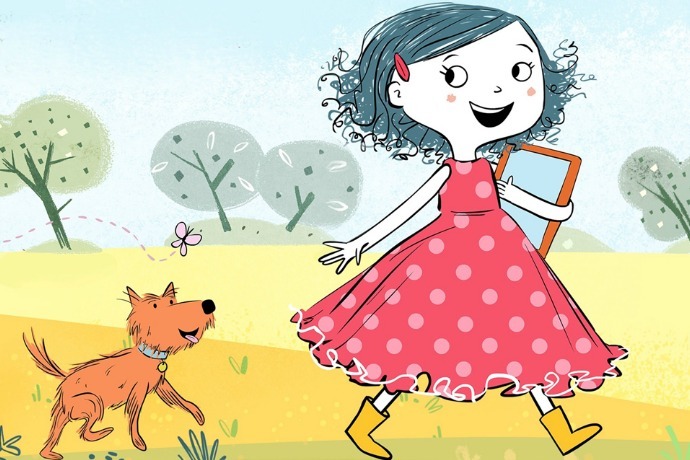 is based on Zuckerberg’s children’s book and stars a curious and adventurous 8-year-old girl named Dot who loves to use technology to answer her many questions. The show’s focus on STEM presents math and science topics in a really fun and unique way for little kids. And I appreciate that like most kids she also loves to play outside and explore, so it’s not just a show with a kid on a screen all the time, an example we all need to see (yes, adults too). Odd Squad is about a high-tech agency run by kids who solve unusual, and often very funny, assignments using problem solving, reasoning, and lots of early elementary level math skills. There are gadgets (and gizmos aplenty), odd creatures, and hi-jinks, but by the end of each episodes, the agents’ math skills save the day. My 4th grader loves this show even though the math concepts presented are at a younger grade level and the show is geared to kids ages 5 – 8. It’s just really funny and well-done. Plus, reinforcing skills at any level is always helpful. 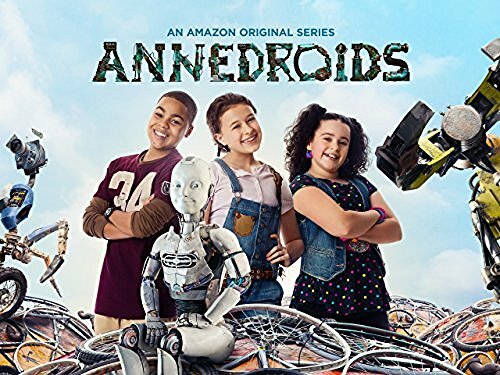 Annedroids is about a quirky genius scientist named Anne and her friends Nick and Shania who are constantly creating and doing scientific experiments. That includes three androids created by Anne who still need some work done. The show, aimed at kids ages 6 – 11, brilliantly blends live action with top-notch CGI animation. We love that it sets out to inspire kids’ interest in STEM subjects, and it incorporates many scientific concepts in each story. This is a fun series that features four racially diverse math and science whizzes (STEM power!) who are recruited into spydom by an all-female secret agent organization led by Danica McKellar, a.k.a Winnie Cooper from The Wonder Years. 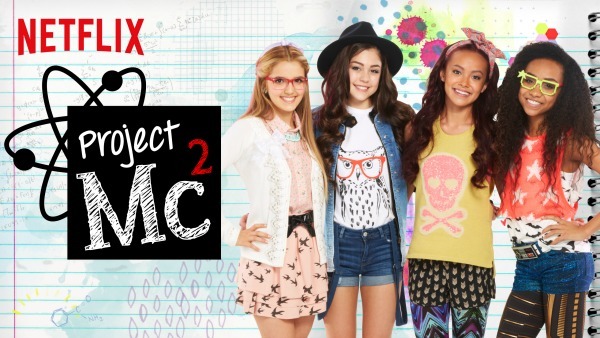 This show definitely has some of the typical teenage girl stuff that is popular with shows targeted to young tweens (goofy humor, fashion obsession, boy-crazed subplots), there’s plenty to keep all kids’ interest in STEM with all the experiments. This show aimed at tween and teen girls is a recent discovery in my house, and both my 9-year-old and 12-year-olds are now big fans. 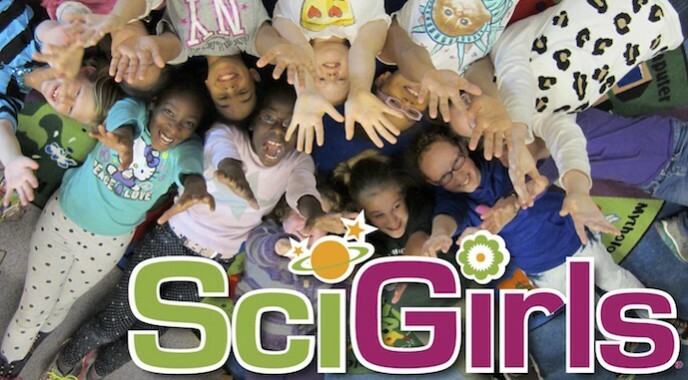 SciGirls features real girls putting science and engineering to work to answer questions and make discoveries in the world around them. They work with female professionals in scientific fields and each other on team projects. We love that there is a companion website for kids to explore, create their own pages, and share ideas with other STEM-loving kids. You missed a good one for the preschool set…The Stinky and Dirty Show on Amazon Prime.